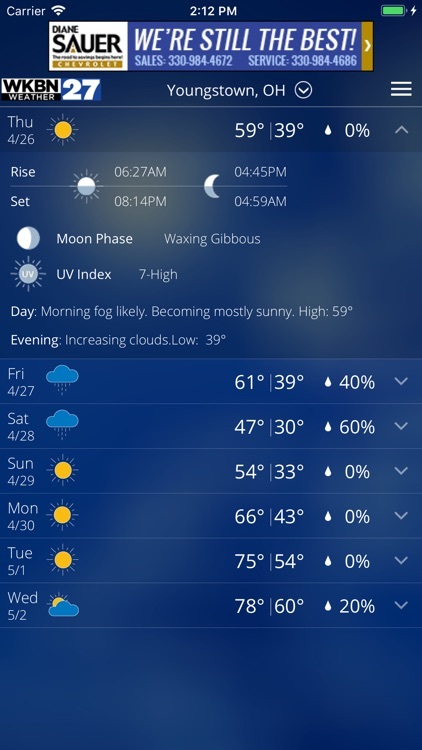 Never let the weather catch you by surprise again. 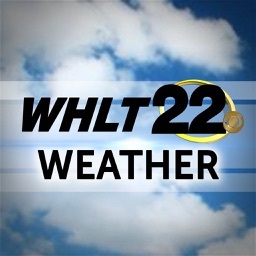 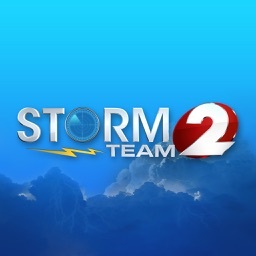 The trusted weather experts at Storm Team 27 deliver Youngstown, OH's most accurate hour-by-hour forecast for the next day and for the week ahead. 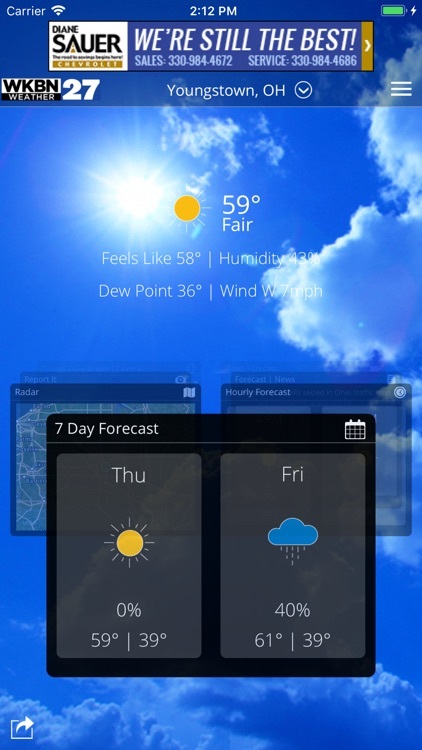 Unlike other weather apps, you'll get a local forecast that is customized for you. Download the WKBN Weather app for fast, accurate local and national weather at your fingertips. 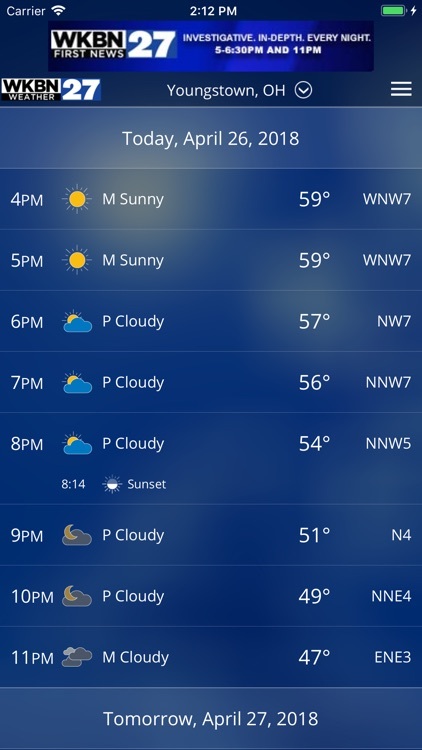 With its personal alert notifications, you'll know when significant weather is heading your way and when to take cover. 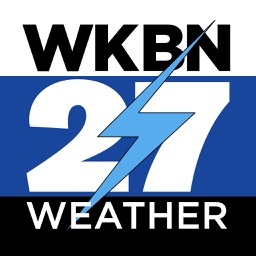 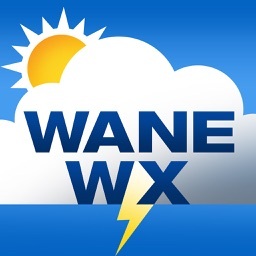 And when you are traveling, use WKBN Weather to get real-time weather forecasts, interactive radar and current conditions for anywhere in the U.S. 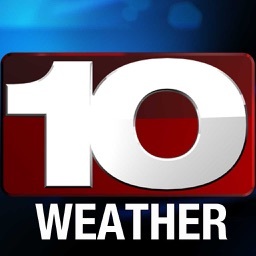 The WKBN Weather app utilizes the most advanced radar maps, weather and digital technology available. 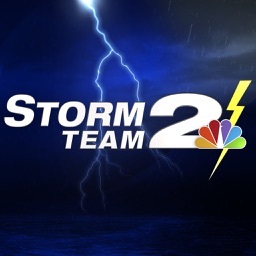 With its easy to use interactive radar, you can take control and see where the storm is now and where it is tracking. 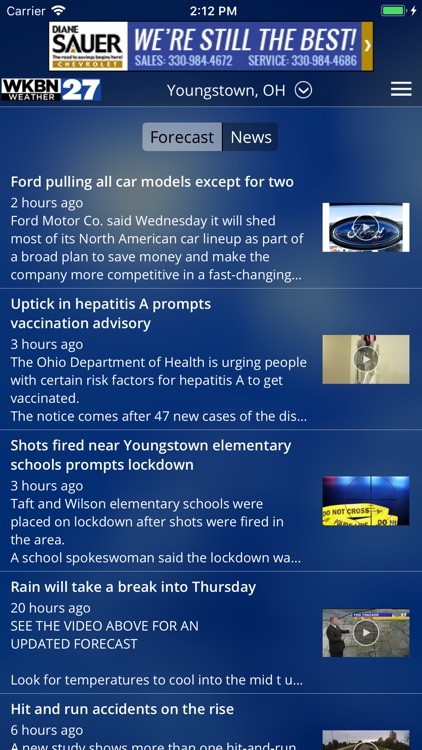 Then, set customized alerts to keep you and your family informed and safe.